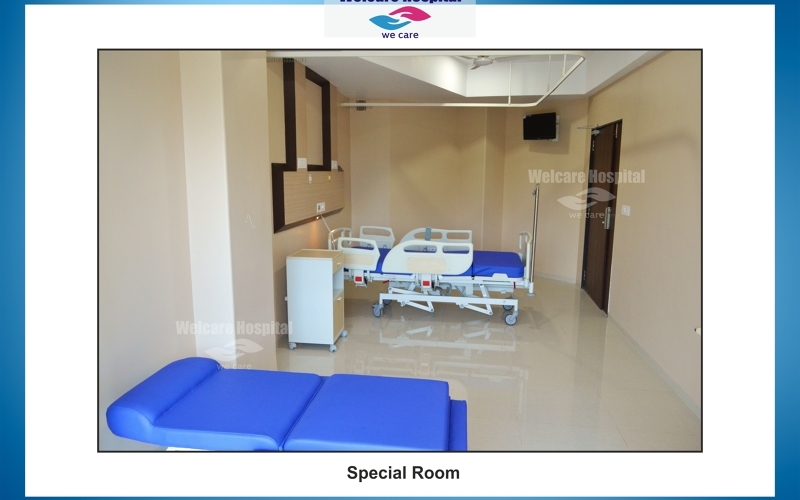 Welcare Hospital is a 110 bedded multi-speciality state-of-the-art healthcare platform offering world class services, in the cultural capital of the state of Gujarat, India. 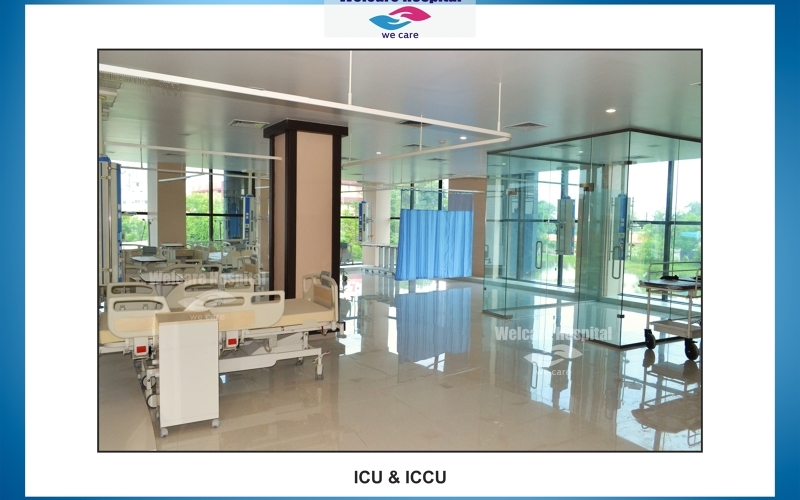 A unique hospital of its kind, it is designed to offer extremely high end treatment modalities coupled with a refreshing hospital environment. 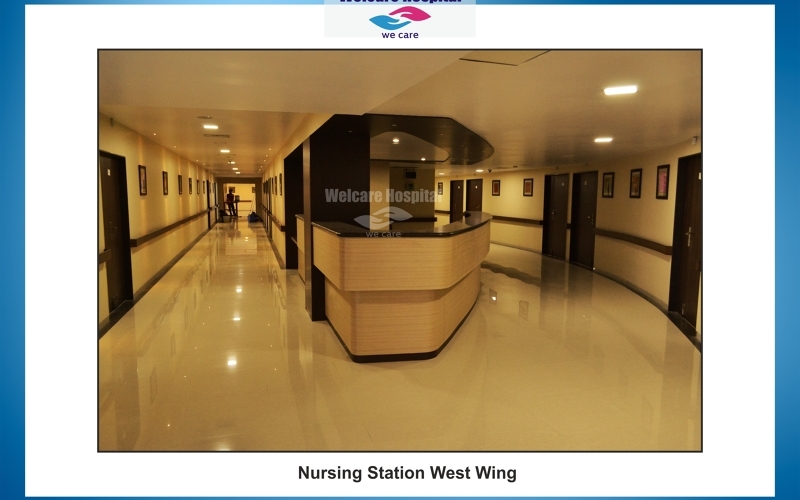 It is one of the most technologically advanced and modern hospitals of the country. 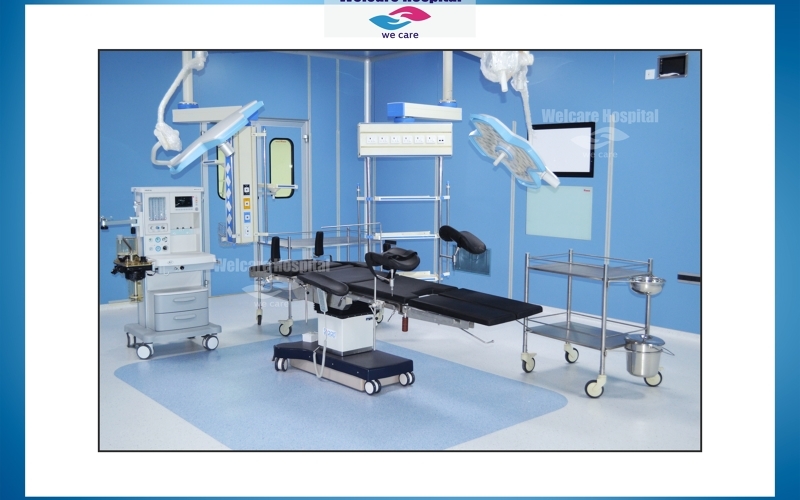 What attracts foreign patients to seek medical services at Welcare Hospital ?The Welcare Hospital has established itself as a prime centre for medical or health tourism in India. We have patients coming from U.K., U.S.A., Kenya, Tanzania, Uganda, Zambia, Australia, New Zealand, Panama Canal, Mauritius, Fiji Islands & the Middle East countries. These patients include foreigners and not just Non Resident Indians.Due to outstanding quality of work provided by the Centre, patients from far away places choose to travel to Baroda. 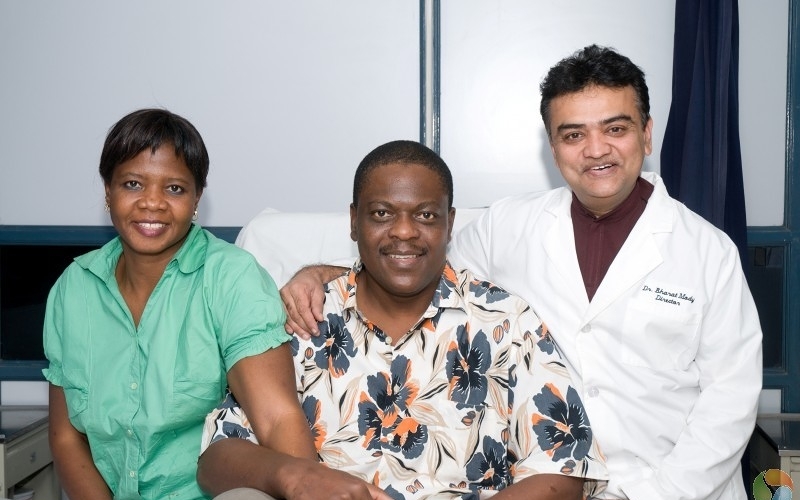 Thirty five percent of our patients come from abroad. They find the culture to be very lovable and the cost of hotel accommodation is also low. Baroda is a very easy city to move around unlike large metropolitan cities like Bombay , Delhi, Chennai , Ahmedabad , etc.It is not just the lower cost but a perception of reasonable cost for a very high level of medical expertise, which attracts so many patients from overseas to Welcare Hospital.The hospital also arranges the customized measurement, order and delivery of ambulatory assistance devices such as walkers, crutches, wheel-chairs, walking sticks and other orthopedic supports like knee braces, back supports, slings for patients as needed. Dr. Bharat S Mody, a specialist knee and hip surgeon, is the Director & Chief Arthroplasty Surgeon at the Welcare Hospital (CKHS), Vadodara. 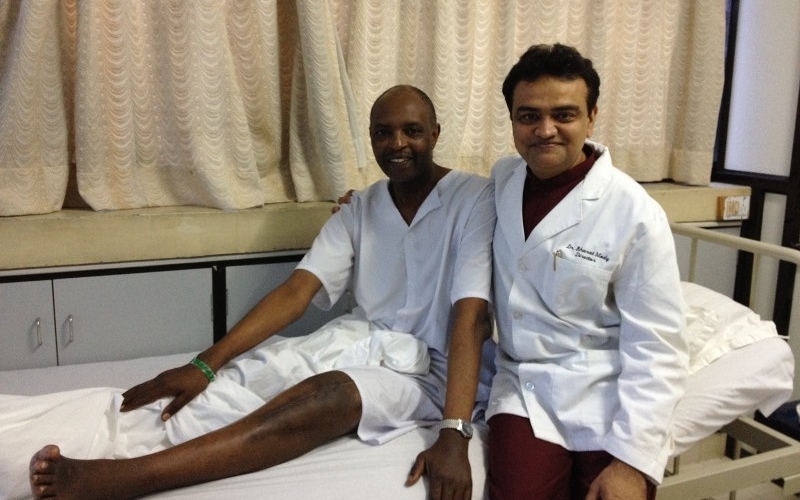 He is a world renowned figure in the field of Joint Replacement Surgery. 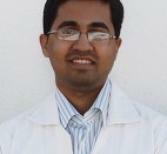 After obtaining his degree of Master of Surgery in Orthopedics from India, he was selected by the Royal College of Surgeons of England (RCSE) in 1989 for a four-year training programme at reputed teaching hospitals in U.K. He then obtained the degree of Master of Chirurgie (M.Ch.) in Orthopedics from University of Liverpool, U.K. in 1993. Dr. Mody was one of the 12 candidates, from applicants across the world selected for a seat with a clinical registrar job attached to it. 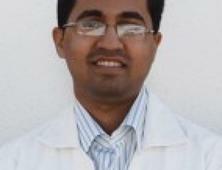 He has to his credit two theses and over 16 publications in reputed international journals of Orthopedics. Based on this, he was awarded the coveted AO fellowship in 1994, to work at Massachusetts General Hospital, Boston, USA under Harvard University. There he trained in Sports Medicine and Arthroscopic surgery, in its most advanced form. On returning to India in January, 1995, he joined the Mayo Hospital, a 300 bedded super specialty hospital in Baroda, as a Consultant Orthopedic Surgeon, and soon progressed to the post of the Head of the Orthopedic Department. 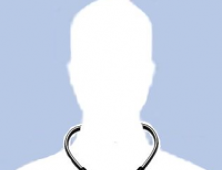 During the last one year of his association, he also took charge as the Executive Vice-president of the hospital. 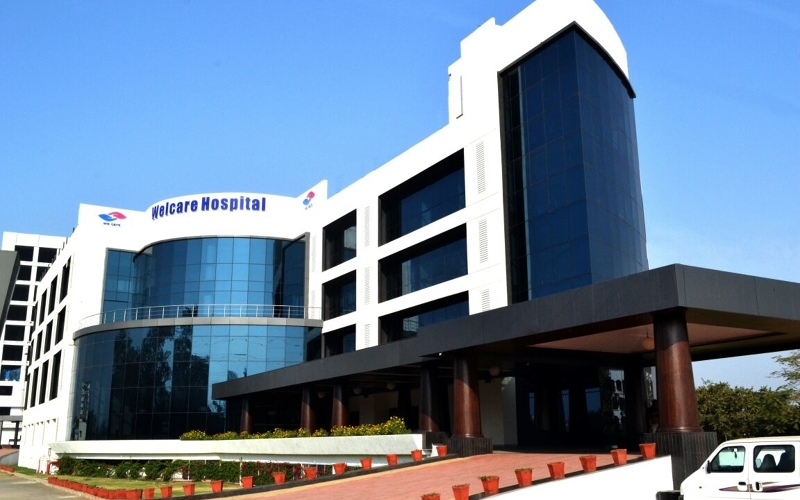 In 1999, he founded the Welcare Hospital, at Vadodara and transformed it into Welcare Hospital, a Multi-specialty hospital. His dedication & single minded focus in developing the highly specialized field of knee and hip surgery has brought several achievements and laurels to his credit. 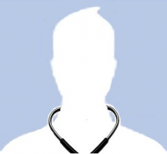 Over a short period of 10 years he has founded and developed a unique health care platform which has achieved international fame. The most emphatic seal of approval was recently offered when a person of the level of Prime Minster of a foreign country Mr. Sitiveni Rabuka of Fiji Islands recently chose the Welcare Hospital & Dr. Mody for his knee replacement surgery. Dr. Harshida Mody, completed her graduation in 1986 from Baroda Medical College. She post graduated from the same college in 1991. She is in charge of the overall supervision of medical and para-medical staff looking after patients at Welcare Hospital. She worked in the National Health Service of United Kingdom for four years before returning to India. He is the Director of the Operation Theater at Welcare Hospital and also handles the OPD and indoor patients. Dr. Rao did his post-graduation in Orthopaedics in Mumbai and then obtained specialised training and a degree in Sports Medicine at Nottingham University, UK. 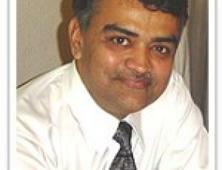 He has worked in many countries before settling down in India. 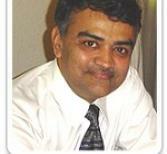 He has an experience of more than 20 years in the practice of Orthopaedics. Dr. Koshish (MS, Ortho) has been with Welcare Hospital under the guidance of Dr. Bharat Mody and has been serving as an orthopedic surgeon since Nov’12. Gujarat is a state situated in western India. It occupies an area of 78.687 sq mi (203,800 km2) with a coastline of 1,600 km. Most of the coastline lies on the Kathiawar peninsula with a population of 60 million.Gujarat State is bordered by Rajasthan to the north, Maharashtra to the south, Madhya Pradesh to the east, and the Arabian Sea as well as the Pakistani province of Sindh on the west.The state’s coastal cities served as ports and trading naval hubs, during the Gupta and Maurya empires.Vadodara is considered the cultural capital of Gujarat, formerly known as Baroda is the third largest and most cosmopolitan city in the Indian State of Gujarat.Vadodara has plenty of cultural sights that are remarkably known for their cosmopolitan character. Behold the stunning architecture of Lakshmi Vilas Palace and the Maharaja Sayajirao University of Baroda (M.S.U. ), which is the largest university in Gujarat. Gujarat has a lot of offer for vegetarian lovers. The dining art of Gujarat is well defined and reflects the nature of people living there. Food is simple, graceful and modest. The outstanding and remarkable feature of Gujarati cuisine is its vegetarian food and its inherent subtlety and texture. Good Luck Guest house is a rustic, back-to-basics place to stay in Gujarat offering comfort and convenience to its guests. 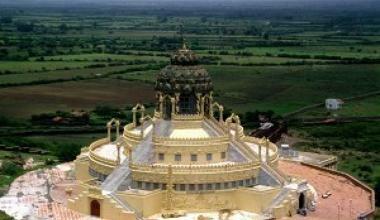 It is ideally located near most places of interest in Gujarat. 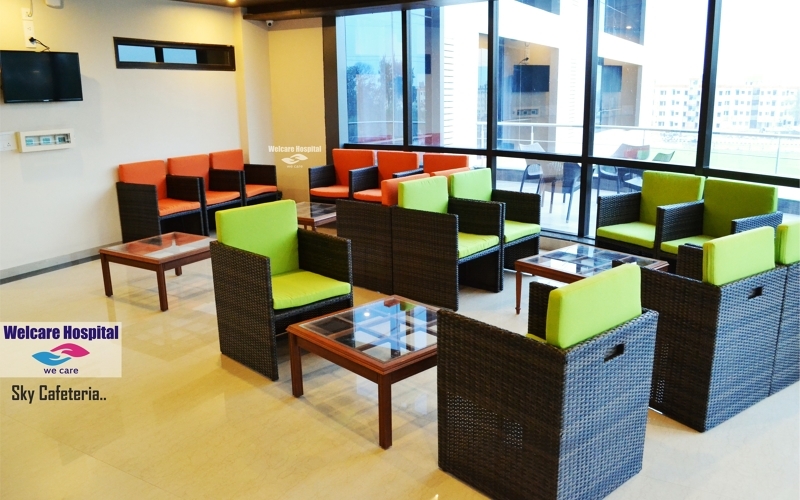 Relish ethnic décor exotic cuisine and hospitable care.